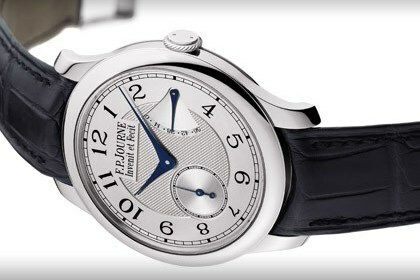 Renowned watchmaker F.P. 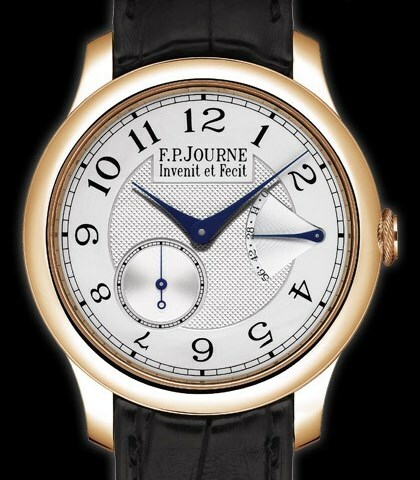 Journe takes his eponymous company to new heights in December 2008 with a new boutique in Paris, the first-ever F.P. Journe writing instruments and a Sovereign Christmas with the Chronometre Souverrain wristwatch. Entirely designed by Francois Paul Journe himself, the new boutique at 63 Faubourg St-Honore will officially open 8th December 2008. This will be the fifth F.P. Journe stand-alone store in the world, after Geneva, Tokyo, Hong Kong and the USA. Like the boutique, the writing instruments are created by the master himself and reflect his tastes in instruments to create his technical drawings. As one would expect of F.P. 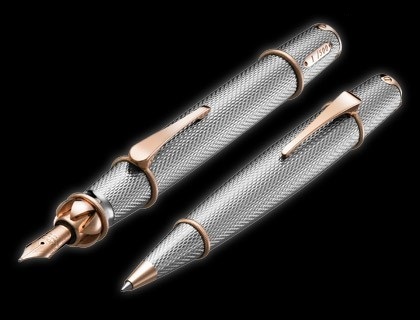 Journe, the fountain pen and roller go beyond simply being well made. The fountain pen in particular is significant as it includes a patented innovation: a retractable system that eliminates the need for a cover. 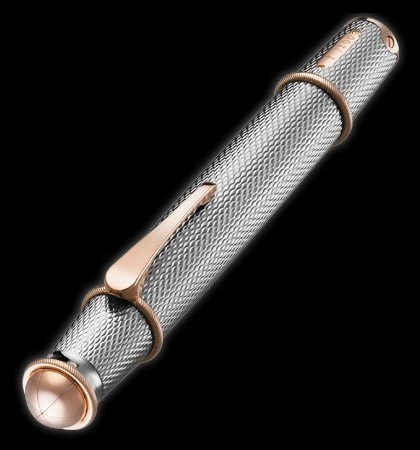 Made entirely by hand, each fountain pen and roller is in platinum – lacquered, with guilloche – with nibs and inserts in 18K red gold. The new writing instruments debut at F.P. Journe boutiques in December 2008.